Since 2007 Flinn Ferguson has represented the City of Seattle’s interests as a tenant in over twelve lease negotiations totaling over 110,000 SF. 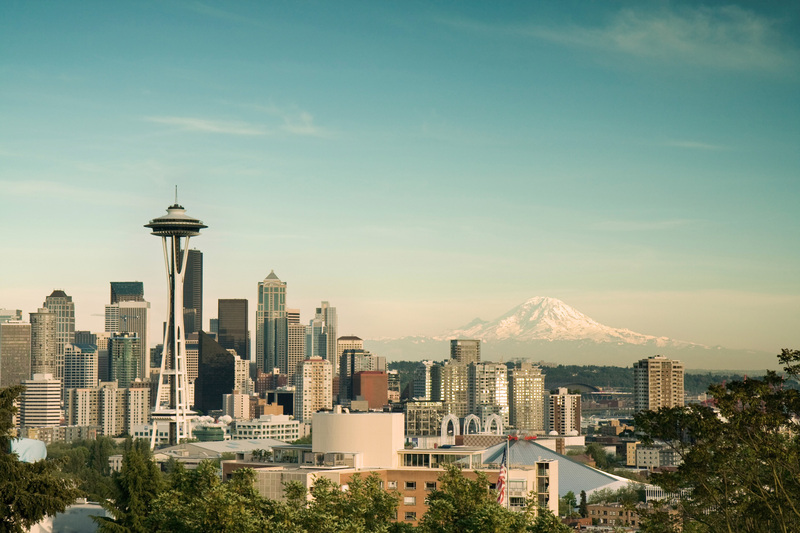 Flinn Ferguson continues to evaluate existing lease renewals, expansions, and utilize the competitive market to leverage new and existing requirements of all sizes in the Seattle area. Flinn Ferguson has also managed the City’s lease portfolio using ProLease, a comprehensive lease administration software program. Recent transactions include a 25,000 SF lease for the Parks Department, multiple full floors for Seattle City Light in the 901 5th Avenue building and a 10,000 SF lighting laboratory in the SoDo neighborhood.